The most likely individuals to suffer a traumatic brain injury include toddlers, teenage drivers, and the elderly. In 2012, close to 330,000 children aged 20 or younger visited an emergency department due to concerns for a traumatic brain injury. The highest rates of hospitalization for a traumatic brain injury is seen in elderly individuals over the age of 75. The most common cause of a traumatic brain injury in a toddler is abuse. These statistics are alarming, and it is important to identify traumatic brain injuries as quickly as possible. Early treatment could lead to improved outcomes. Battle’s Sign: Battle’s sign is the term used to describe Cerebrospinal fluid (CSF) that is leaking from an ear. This is often a sign of a fracture of the skull, releasing CSF and blood into the ear canal. Of course, with the blood in the canal (called hemotympanum), how can CSF be detected? When this fluid leaks onto the sheet, the CSF will form a clear ring around the bloodstain. Raccoon Eyes: This is the term used to describe swelling of the eyes and bruising around the eyelids. While this can often be confused for a black eye, raccoon eyes are typically bilateral. CSF Otorrhea: Along similar lines, people with a TBI often have CSF leaking from their nose as well. Like the Battle’s sign, CSF starts to leak from the orifices when the skull is disrupted. This is a medical emergency. 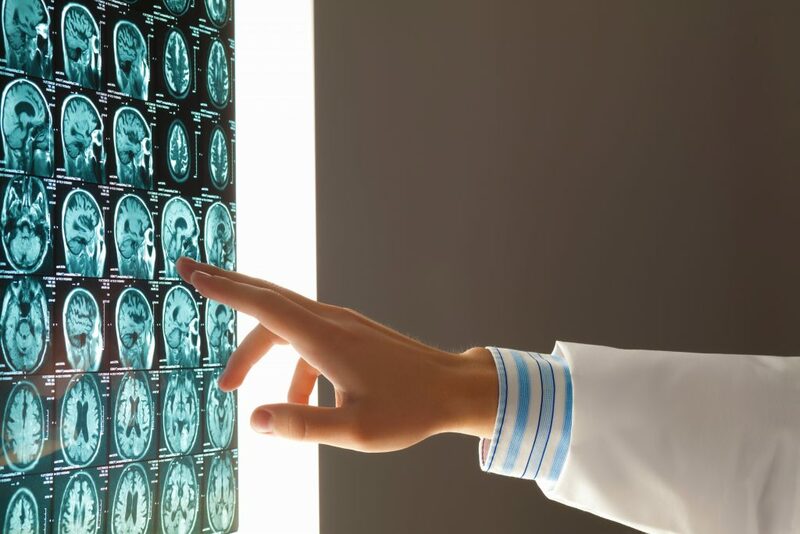 What are the possible complications of a traumatic brain injury? How long are these complications going to last? Is there anything that could have been done to prevent these injuries from occurring? Has a detailed investigation been completed? How is the cost of medical care going to be covered? Every family deserves to have these questions answered. For help, it is important to meet with a Fresno brain injury attorney. A trained attorney has the tools necessary to help families in need. Don’t hesitate to reach out and ask for help because you and your loved ones could be deserving of financial compensation. I’m Ed Smith, a Fresno brain injury lawyer. There are a few physical signs that could indicate that someone has suffered a traumatic brain injury. If you or a loved one has suffered a head or brain injury, call me at (559) 377-7676 or (800) 404-5400 for free, friendly legal advice. Image Attribution: The photo at the start of this article is seen in its original form on Unsplash. The image has been reproduced here with permission/Physical Signs of a Traumatic Brain Injury.